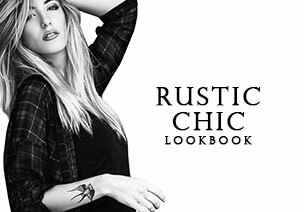 Love it in MAXI size? 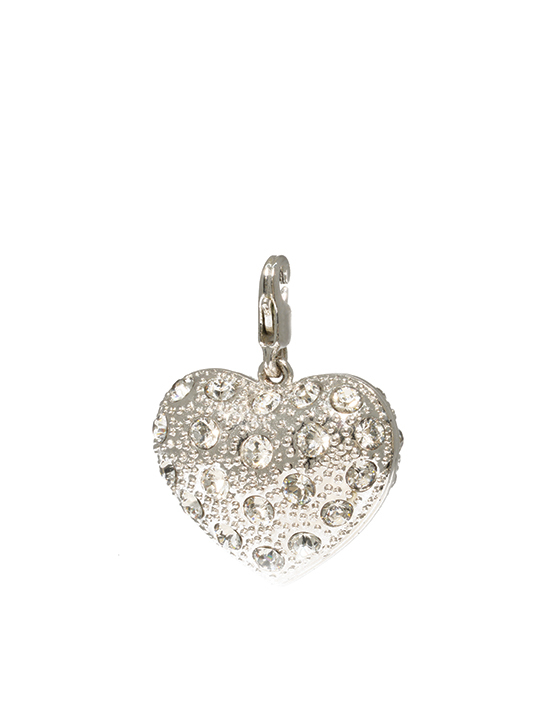 With added various size Swarovski Crystals; enhance this simple heart to a statement piece. 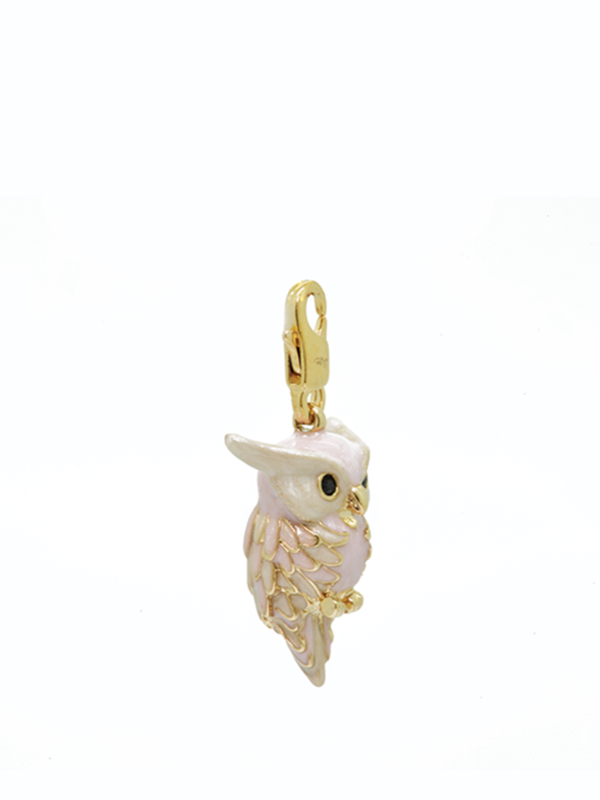 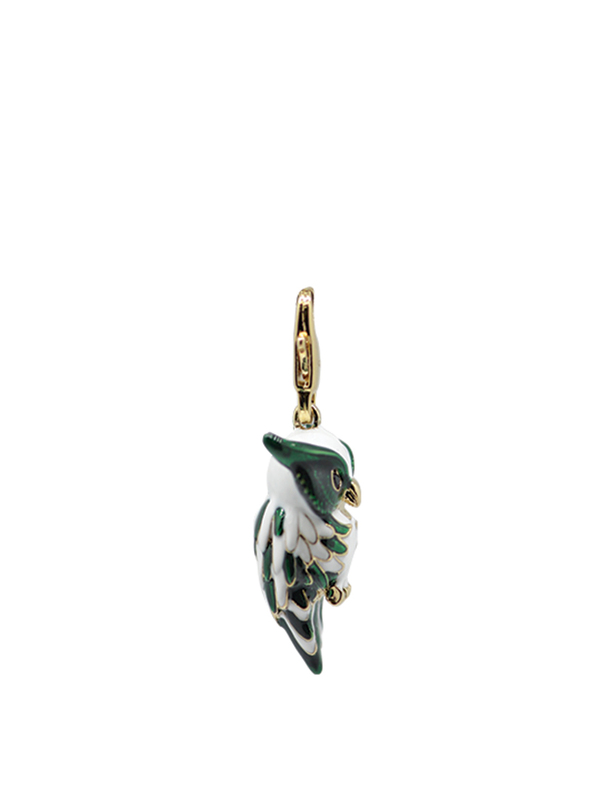 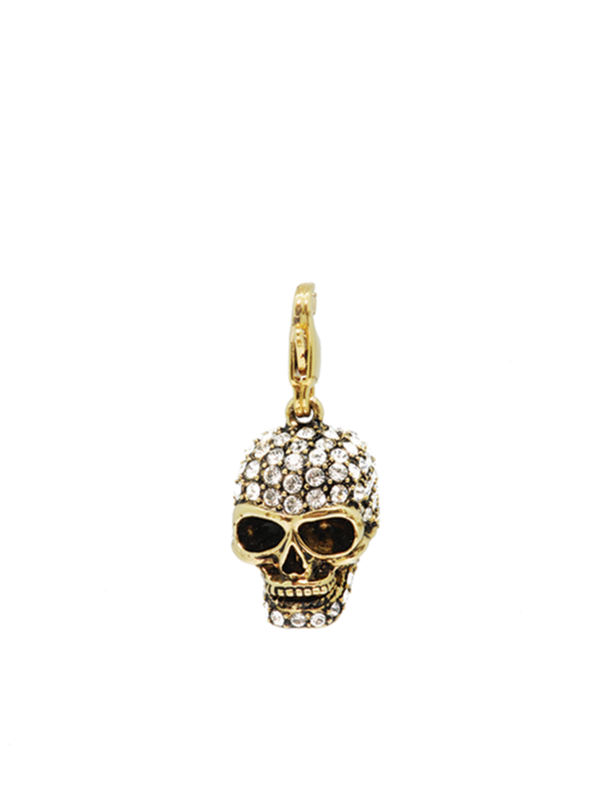 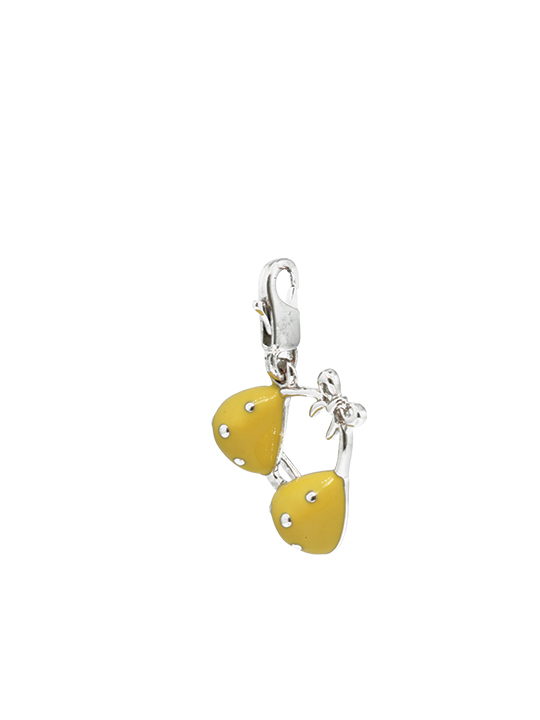 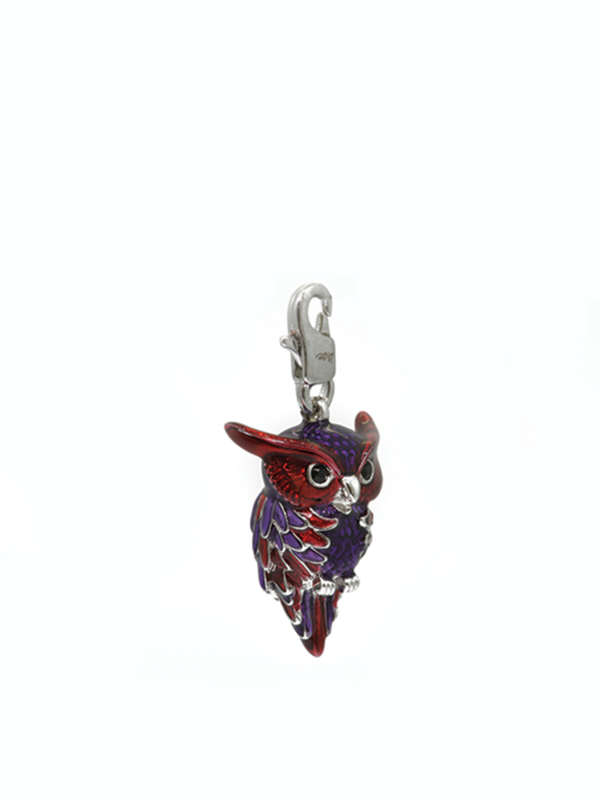 Suitable for any occasions and either wearing it as a pendant or charm for bracelet. 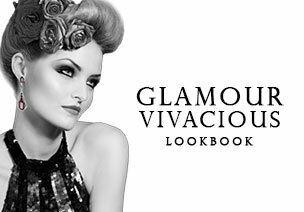 Tags: Anniversary, Valentine Day Collection.